There was disappointment for Clare today in the National Camogie League as they suffered their second defeat. Limerick were 1-14 to 0-10 winners in the Gaelic Grounds thanks to Sophie O’Callaghan’s second half goal. 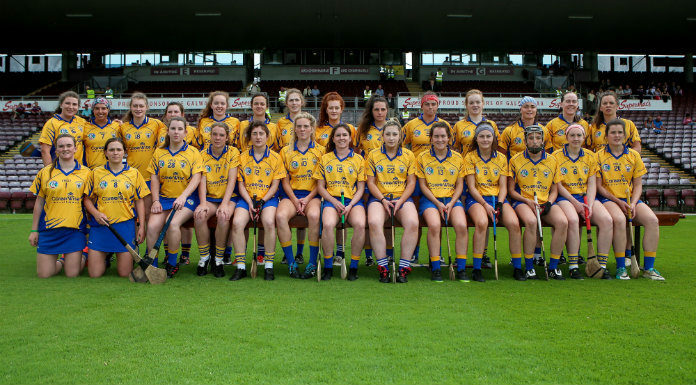 The teams were level 0-7 apiece at half-time with Amy Keating, Roisin Begley on target for Clare. But they were outscored 1-7 to 0-3 in the second half making qualification for the semi-finals unlikely.